Thanks for your interest in the Quotable Sales Summit presentations from Dreamforce! 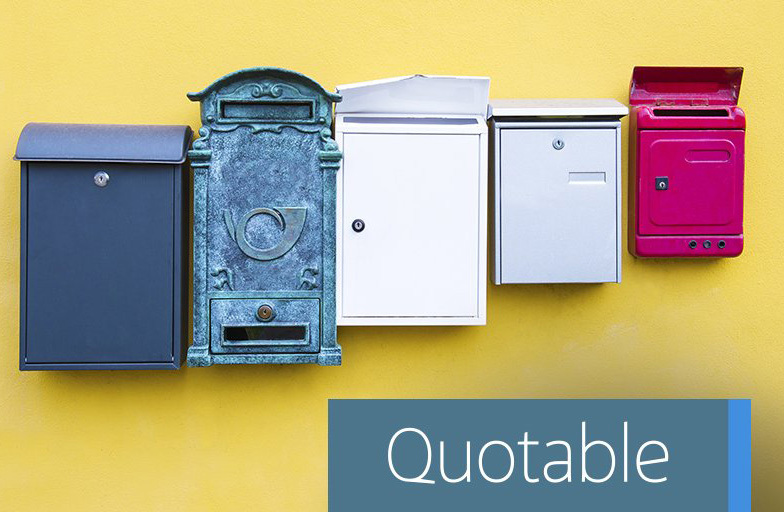 To access the slides, please reconfirm your Quotable subscription by entering your email address, or subscribe to Quotable’s free newsletter today by completing the form. Twice a month our best and latest articles, podcasts, and videos will be delivered straight to your email inbox. You’ll also get access to exclusive content before the general public.